Witch-Naily is a gentle boy and the youngest in his family. He lives with his parents and other relatives, but their combined resources are not enough to provide for their needs. Because of Kids Alive, he can now receive a good education that gives him an opportunity to succeed in the future. 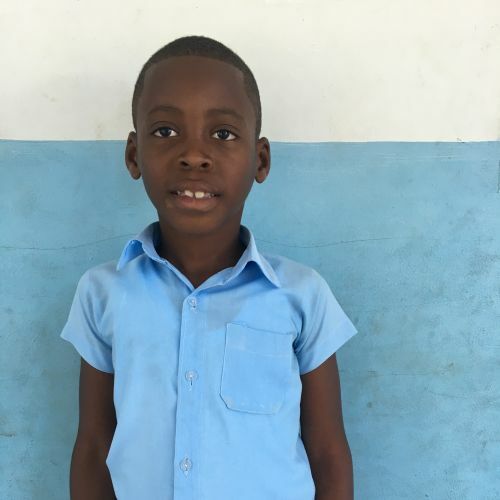 He likes writing class, talking to his teacher, and playing soccer with his classmates during free time.